Having recently been tasked with the implementation of a new document system, Systems has delivered it. Documents can now be stored and referenced through new processes and controls, ushering in a new era of standardisation for Lunchsat. 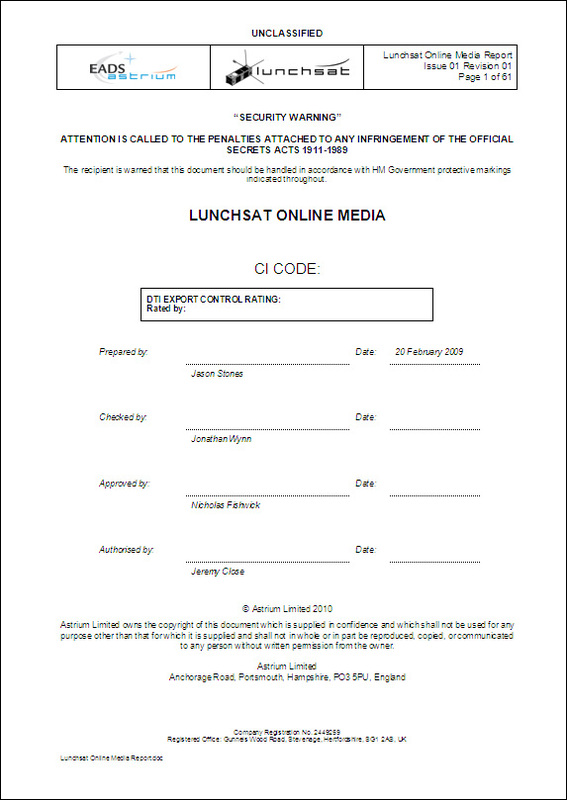 Having first designed a new document template for all Lunchsat documentation based on the Astrium corporate guidelines, members of the System subsystem team proceeded to design the new handling system, headed up by subsystem lead Graham Johnson. Fatou Mbaye has drafted a unique reference system of document identification codes which is now in immediate effect. Newly configured documents are stored in the Lunchsat Portal, an internal collaboration environment for the sharing of knowledge and information on the Lunchsat project. 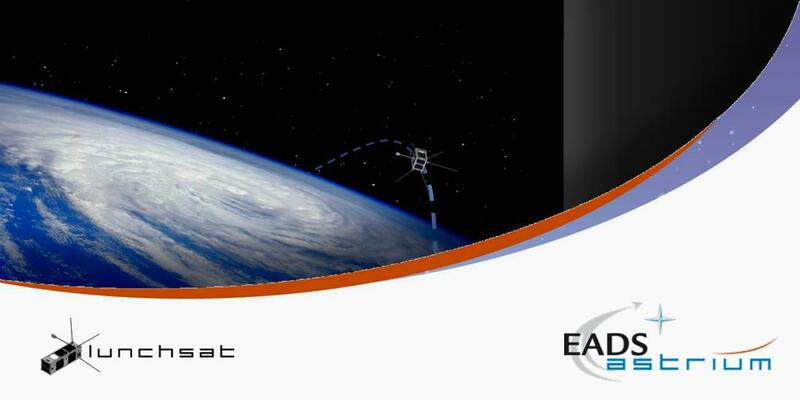 The first lecture of the new Space Systems lecture series was held for the Lunchsat and Campus Management initiative teams of EADS Astrium earlier today, and was a success based on the high turnout and interest in the subject. Members of both teams enthusiastically engaged with the speaker of the first topic 'On-Board Computing for Spacecraft', which promoted awareness of computational requirements not just for a microsatellite such as Lunchsat, but also for spacecraft in general. Space places limitations on electronics technology in terms of mass, power and volume as the harsh environment applies mechanical and thermal stress to spacecraft components. Radiation from space is a major consideration for software, as ionization can flip the bits in binary code which could result in the failure of the OBC and other electronic devices. The damaging effects of this radiation can be mitigated by heavy shielding of the OBC inside the spacecraft. Striking the right balance is a tricky affair: faster processors can become hotter by consuming more power, whereby smaller ones are more susceptible to the effects of radiation. The lecture went on to present examples of on-board processing currently being developed -- including the data management, payload data handling and visual processing units of the Gaia spacecraft, which aims to survey a billion stars in five years. For more details and the full presentation, visit the new Training section of our Lunchsat website.